Odlewnicza Izba Gospodarcza umożliwia kontakt z najlepszymi producentami odlewów, a także dostawcami materiałów i usług dla przemysłu odlewniczego. Izba jest członkiem Europejskiego Komitetu Zrzeszeń Odlewni (CAEF). 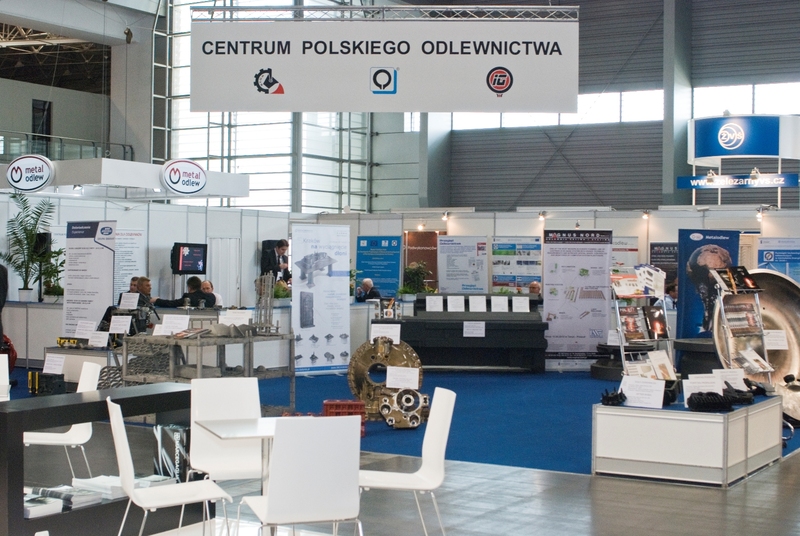 Foundry Chamber of Commerce is responsible for arranging the co-operation between Polish foundries and their partners in Poland and abroad. This refers in particular to: promotion of the sale of castings, products and services of its members, training of foundry staff and exchange of experience, implementation of new solutions in technology and organization, supply of materials,standarization and quality assurance of the products and production processes, environmental protection, restructurisation of foundries. Foundry Chamber of Commerce enables contacts with the best producers of castings and suppliers of materials and services for foundry industry. Chamber is a member of the Commitee of Associations of European Foundries (CAEF).